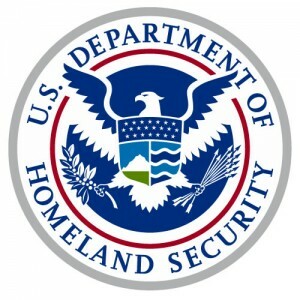 In a recently released media alert, ICE has presented new features to the ICE immigration detainer (Form I-247). Detainer requests are the device ICE uses to request local jails to hold people beyond their local sentence in order for ICE to then pick them up and place them in detention. The new form, and press release, may be in response to the national criticism of their Scomm (Secured Communities) program. Counties such as Santa Clara County and Chicago have lead the charge against ICE’s detainer policies.